Today, after months of work, we’re excited to release the newest addition to our iThemes Sales Accelerator suite of plugins for WooCommerce: MultiChannel. 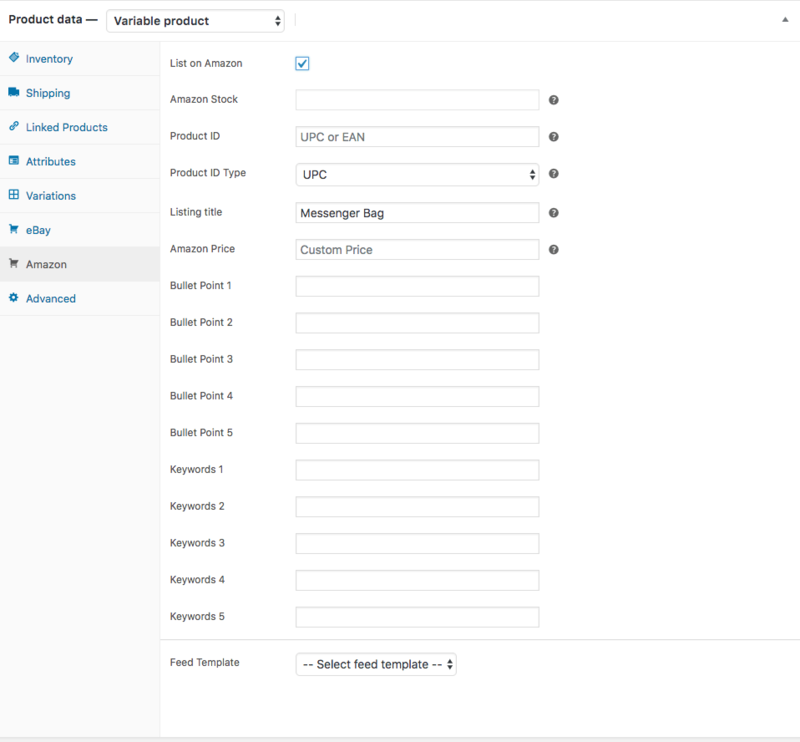 With the new MultiChannel sales for WooCommerce module from iThemes Sales Accelerator, you can ignite interest in your online products by launching them across two of the biggest e-commerce platforms on the planet, Amazon & eBay—all without leaving your WordPress dashboard! Multi-channel retailing is an e-commerce selling strategy targeting customers on various channels beyond a company’s website. Why sell on Amazon & eBay? People who have never heard of you before will have a greater opportunity of becoming a potential customer. Increase traffic: Tap into the 97 Million users that visit Amazon’s website per month, and eBay’s 175 million active buyers. Introduce new customers: Acquire new customers based on product-oriented searches. Encourage trust: Amazon and eBay are well-known and have established a sense of trust. Now, with just one plugin, you can sell on Amazon and eBay directly from your WooCommerce shop. 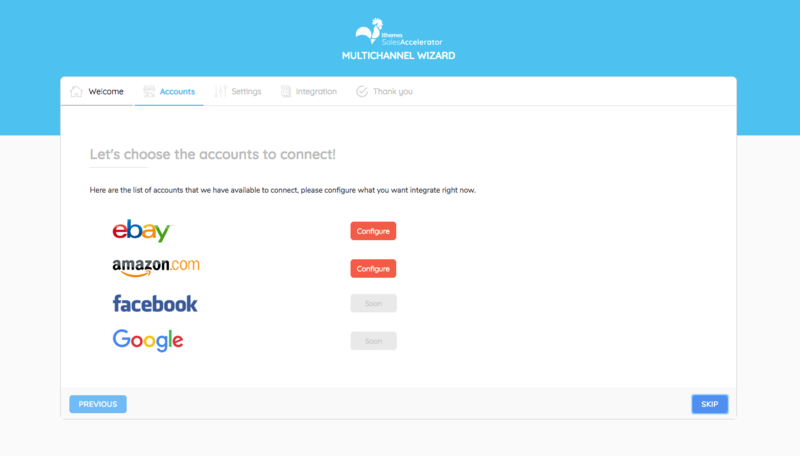 MultiChannel will walk you through a quick-setup wizard that walks you through everything you need to do to start selling across these platforms from WooCommerce. After following the steps in the quick-setup wizard, you can then begin selling your products. The product will still be available in your WooCommerce store and you can sell it on both eBay and Amazon simultaneously. New! Plans & Special Pricing for iThemes Sales Accelerator – Save 35% Off Now! Just don’t delay! This offer ends September 30, 2018 @ 11:59 p.m. (CT). So check out all that MultiChannel Sales for WooCommerce can do for you in growing your online store, plus this helpful Getting Started with MultiChannel tutorial.